Scent says so much about the woman who wears it, so choose carefully. Whether you have been longing to try an iconic classic, or sample a new kid on the fragrance block, here are 10 that should be on your must-try list. DIOR – MISS DIOR A daring perfume with a citrusy freshness and a jasmine heart. 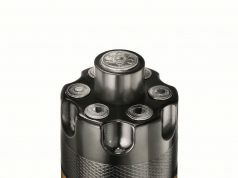 BALENCIAGA – ROSABOTANICA The latest addition to the botanical garden that is beautiful but dangerous. 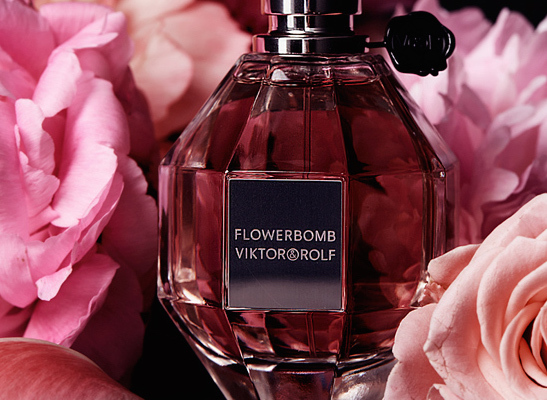 VIKTOR & ROLF – FLOWERBOMB Evocative floral notes awaken your deepest senses. THIERRY MUGLER – ALIEN The mysterious elixir of absolute femininity. CHANEL – N°5 A bouquet of abstract flowers with an indefinable femininity. L’OCCITANE EN PROVENCE – NEROLI & ORCHIDEE Blends the scents of two precious white flowers into sweet-scented harmony. BOUCHERON – PLACE DE VENDOME The timeless perfume of a mythic place. MARC JACOBS – DAISY EAU SO FRESH Breezy, fun florals splashed in effervescent colours. PHILOSOPHY – LOVESWEPT Follow your heart with a dose of romance, energy and optimism. STELLA McCARTNEY – STELLA Caught between fresh and dark, and focused on intense femininity. Encompassing fashion, beauty, home, lifestyle and travel, NICHE magazine embraces the three essential elements of the good life – where we live, how we live and how good we look getting it all done in a modern world. TATTOOS: ARE YOU ADDICTED TO INK? Cellfina A scientific breakthrough for cellulite.